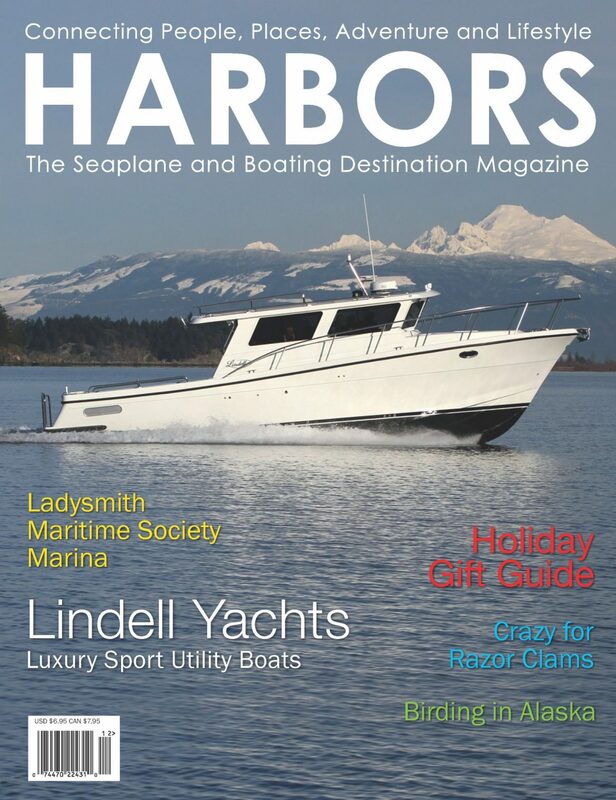 Harbors magazine features Ladysmith Community Marina! Home / Events / Harbors magazine features Ladysmith Community Marina! Enjoy reading this feature article in the November/December 2017 issue of Harbors magazine! The Ladysmith Community Marina is well known on the coast as friendly, with great staff, beautiful facilities and “rich in history and activity.” We have many visitors from the US and this article by Deane Hislop is a testament to how well our marina is viewed and highlights the many shops and trails to explore in the Ladysmith community.